The Good Cheer Garden work party is every Wednesday, 9 am – 4 pm. 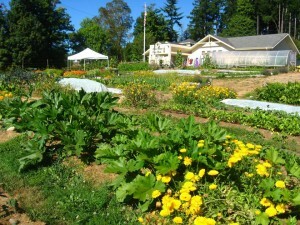 Come for as long or short as you’d like, and help us grow fresh vegetables for the Food Bank. Picnic lunch at noon with soup and bread, plus salad greens from the garden!